Waking up to a blanket of white, ubiquitous snow outside your window is a picturesque sight until you realize you have to dig your car out of it. The back-breaking work of shoveling not only wears on your body, but takes a lot of your time as well. 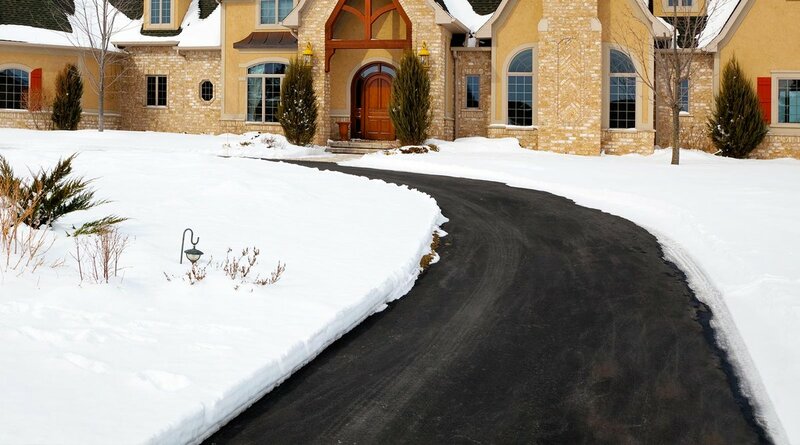 One way to avoid shoveling altogether is by installing WarmlyYours’ Snow Melting System under your driveway and sidewalks. In addition to the ten-year warranty, our Snow Melt Systems include four different control options, most are designed to sense things like air temperature or precipitation. Instead of braving the cold to remove piles of snow, you can snuggle happily inside. Snow and ice can potentially cause damage and distress. According to HomePartners, “an ice dam can damage both your roof and the inside of your home. It will put gutters and downspouts at risk too.” Although there are a few temporary fixes for ice dams, there is only one permanent cure: a roof and gutter deicing system! Installing WarmlyYours’ Roof and Gutter Deicing system will not only prevent ice formation and snow from accumulating, it will also give you peace of mind in knowing that your roof will be secure and unharmed by even the harshest winter storms. Still need a reason to be happy this winter? The upgrades you make to your home will actually increase its resale value! The idea of never shoveling again and putting gutter and roof worries out of your mind is ideal for new homeowners who like to invest in their homes. 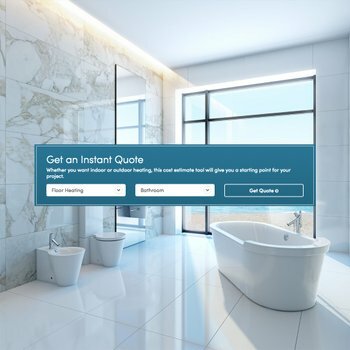 RealEstate.com noted that radiant heating is actually growing in popularity and potential homebuyers are likely to have this great feature on their "must have" list. And since radiant heating solutions extend to the outdoors, you have twice as much reason to be happy. 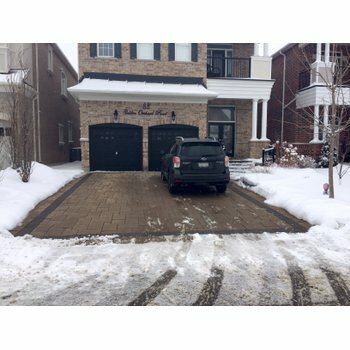 WarmlyYours offers outdoors heating solutions for a variety of surfaces such as stone, tile or hardwood for added safety and convenience. Implementing an outdoor heating system will clear your patio surface by melting any snow or ice, allowing you to extend the outdoor season. Visit our website to learn more about Snow Melt Solutions or give us a call at 800-875-5285. 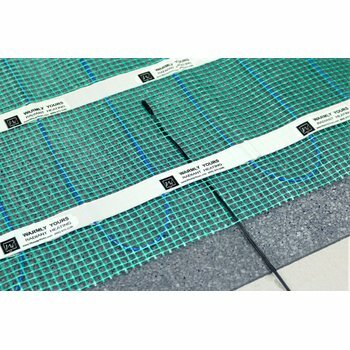 Previous Post What Does Radiant Floor Heating Cost In A Washington D.C. Living Room?